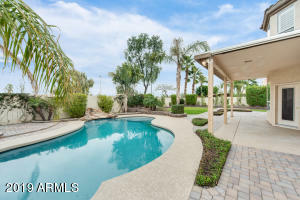 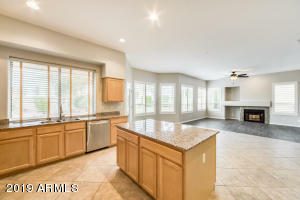 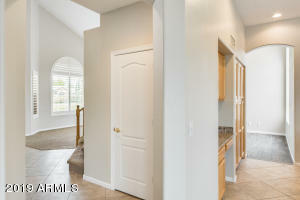 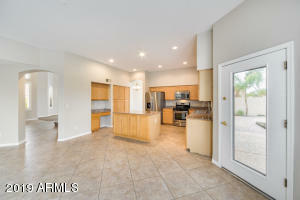 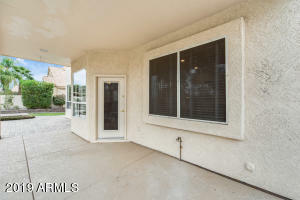 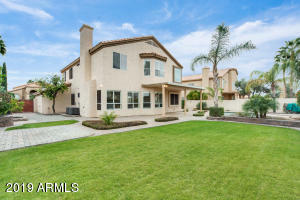 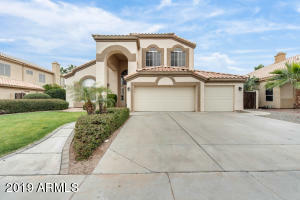 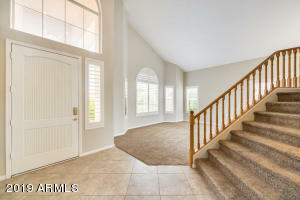 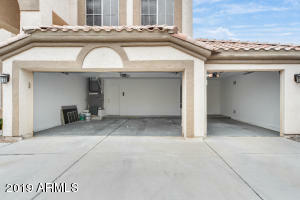 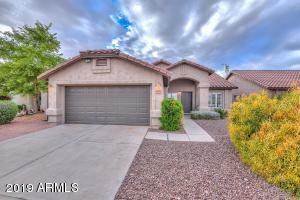 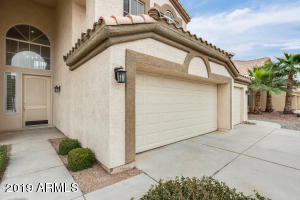 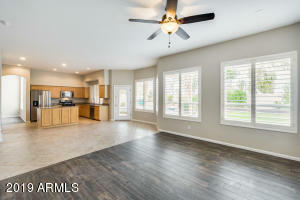 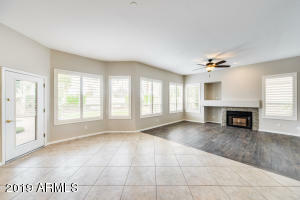 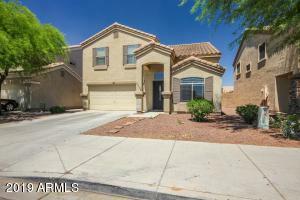 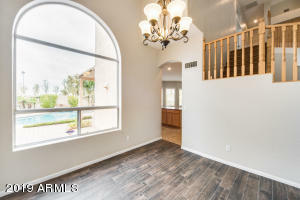 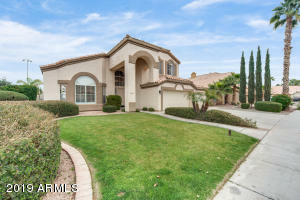 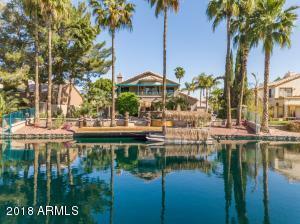 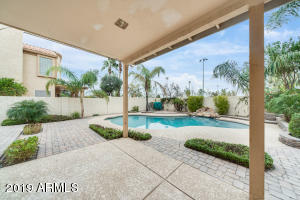 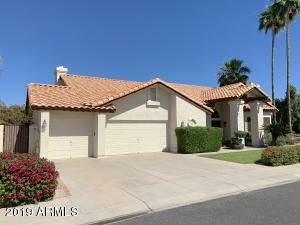 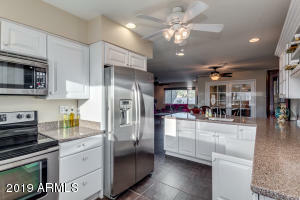 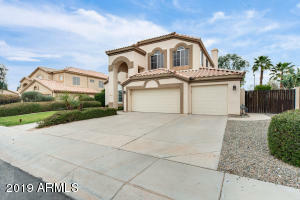 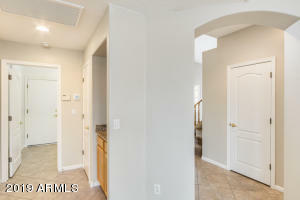 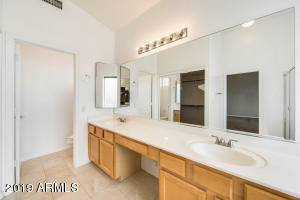 Fabulous Gilbert home with 5 bed, 3 bath, and a private sparkling pool! 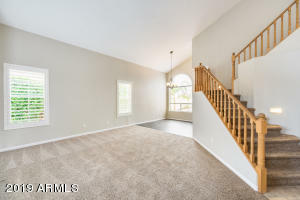 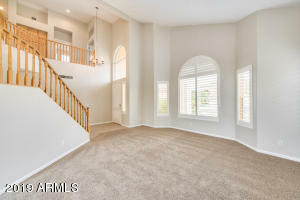 This two-story home has vaulted ceilings and large picture windows that bring in great natural lighting. 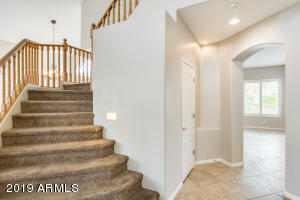 Your floors have beautiful 20'' neutral tile and upgraded carpet in all the right places! 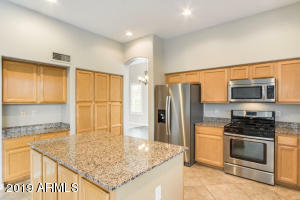 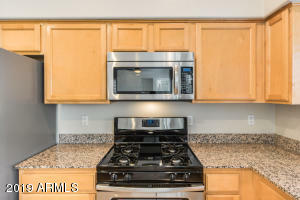 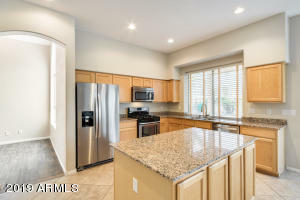 The kitchen offers so much; with a large bay window, granite countertops, and plenty of cabinet space. 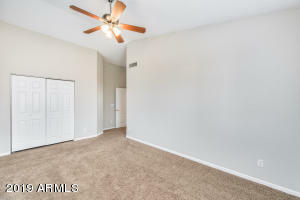 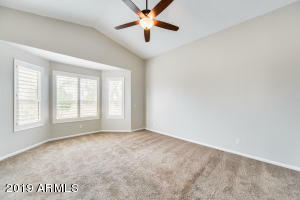 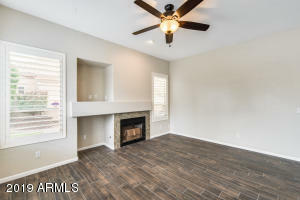 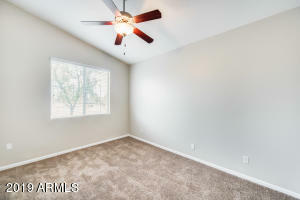 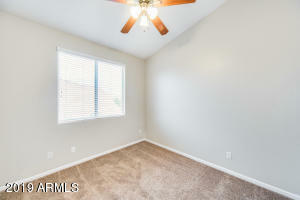 Your family room has a built-in entertainment niche and fireplace. 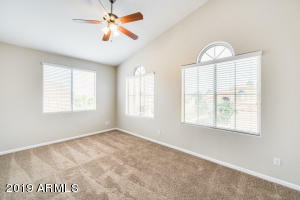 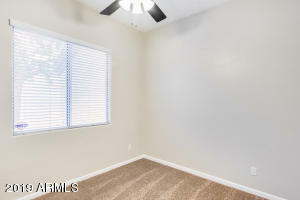 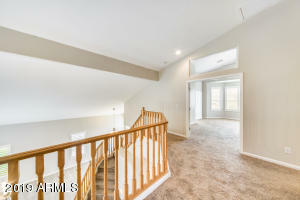 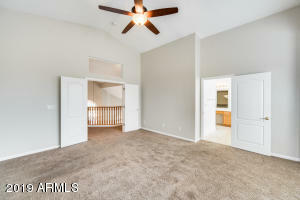 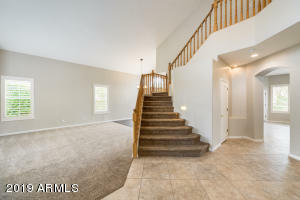 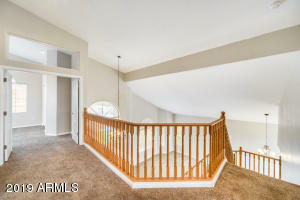 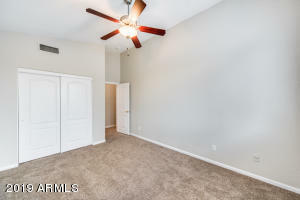 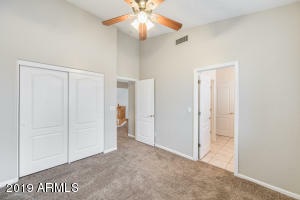 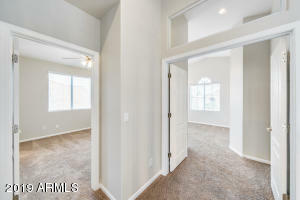 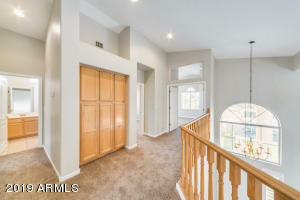 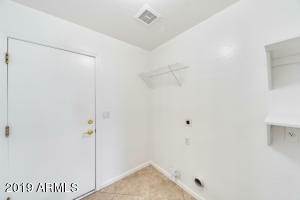 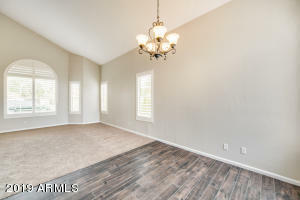 Upstairs you'll find 3 bedrooms and your master suite. 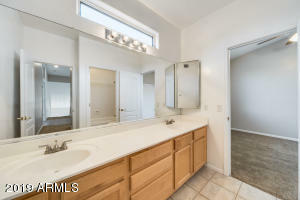 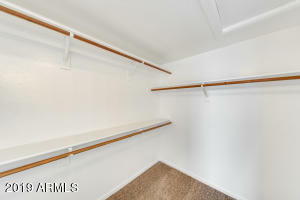 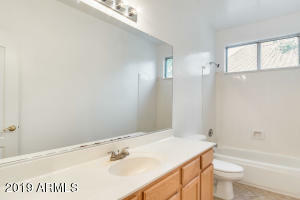 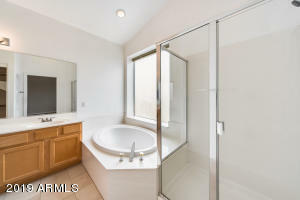 The master bedroom has a walk-in closet, separate shower, large bathtub, and double sinks. 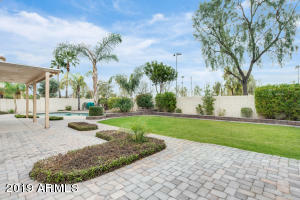 The backyard has it all; grass, a refreshing pool, and a large covered patio that is perfect for entertaining! 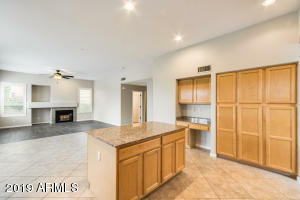 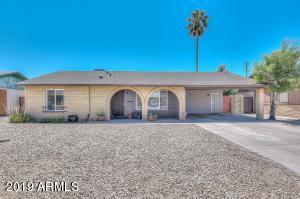 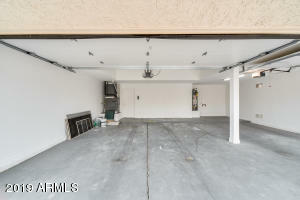 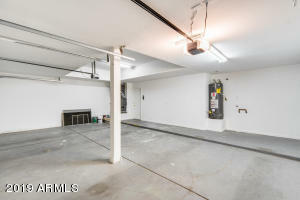 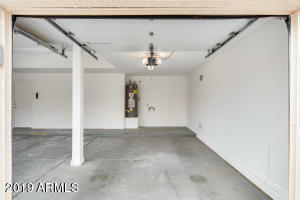 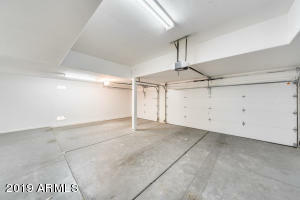 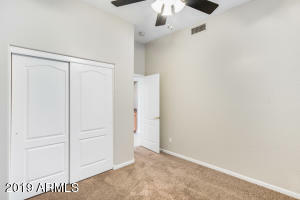 Come view this property today.